Ask a question about 14550 River Beach Dr #b-202, or schedule a tour. 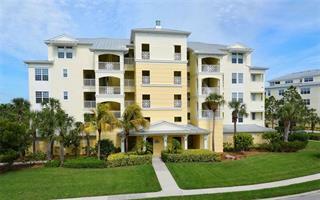 This condo located at 14550 River Beach Dr #b-202, Port Charlotte, FL 33953 is currently listed for sale by Exit King Realty, with an asking price of $414,000. The property was built in 2017 and has 3 bedrooms and 2 baths with 1,440 sq. ft. River Beach Drive is located in the El Jobean neighborhood of the Port Charlotte area. 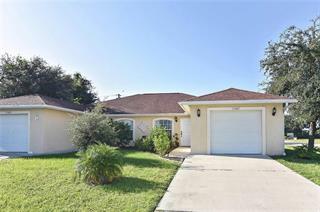 Search all Port Charlotte real estate on MichaelSaunders.com today. Under Construction. Under Construction. Being Built. 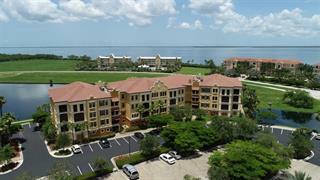 Live Your Dream at Harborside El Jobean Beach and Yacht Club! 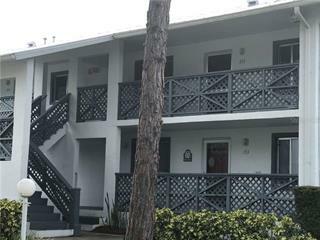 This brand new condominium complex featuring 41 Condominiums, 8 attached villas, Community Center, Community Pool, Fitne... more.ss Center, and a 485 foot pier with boat slips is premier destination for waterfront living, boating and fishing. Spend your days kayaking up the Myakka River, trolling the deep waters of Gasparilla Pass, or reading a book and soaking in the sun on your own private beach. Every unit has a private garage, and a private elevator. 9 foot tray Ceilings and Crown Molding throughout. Stainless steel appliances, wood cabinets, and beautiful quarts counter tops. 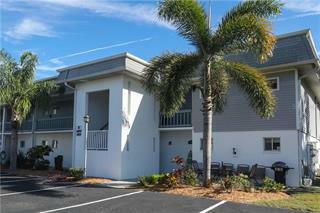 Ceramic tile in every room.15 minutes to Englewood Beach, 10 minutes to the beaches of Boca Grande. Phase 1 will be available for occupancy spring of 2019. Reserve your unit today!Great builder incentives available!